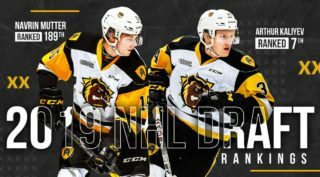 Seven Hamilton Bulldogs prospects are ready to take part in the 2017 OHL Gold Cup. The eight-team tournament begins today in Kitchener and runs until Sunday. 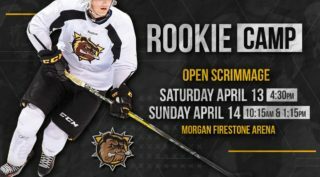 All seven Bulldogs prospects picked to take part were selected in the 2017 OHL Priority Selection. 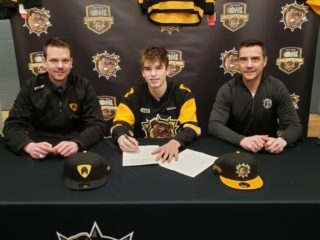 Connor McMichael (OMHA White), Liam Van Loon (ALLIANCE), Xavier Henry (GTHL Red), Zach Roy (GTHL Blue), Navrin Mutter (ALLIANCE), Jordan Stock (ALLIANCE) and Ford Ondrovic (HEO). “The Ontario Hockey League is pleased to once again partner with the OHF and Hockey Canada for the 2017 OHL Gold Cup. 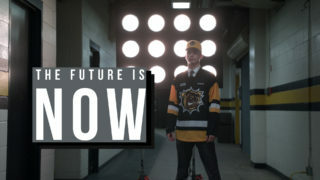 This great partnership has, and will continue to, develop some of the very best players from across Ontario who will compete for a spot on Team Canada’s Under-17 selection camp in July,” said Joe Birch, the OHL Senior Director of Hockey Development and Special events. The Championship game will be played Sunday May 7th at 12:30 pm at the Activa Sportsplex in Kitchener.